Starbreeze has been enjoying quite a bit of success recently with a successful launch of Dead By Daylight. The independent developers/publishers are looking to capitalize on that wave of success with their recent acquisition of the French toys-to-life, VR and augmented reality tech company ePawn. Announced via press release, Starbreeze acquired ePawn for a total consideration of 4 MEUR (million euros) in Starbreeze B-shares and 1.5 MEUR in cash (roughly 7.9 million CND). For a gaming market that is slowly seeing the value in VR and augmented reality, and slowly shifting towards it, ePawn may be what gives Starbreeze an edge in the industry. With their specialization in VR and toys-to-life, they bring years of experience in merging real life gaming experiences with digital counterparts through their gaming boards and mats in table and room scale sizes (perfect for the HTC Vive). “For ePawn, I especially appreciate the location based entertainment applications, where for example the VR-mat will enable us to offer even more immersive experiences in our VR-centers,” said Emmanuel Marquez, Starbreeze CTO. With the acquisition comes seven registered patents and nine staff members located in Paris. An additional earn-out consideration will be paid to the selling shareholders based on performance of the business in the coming years. 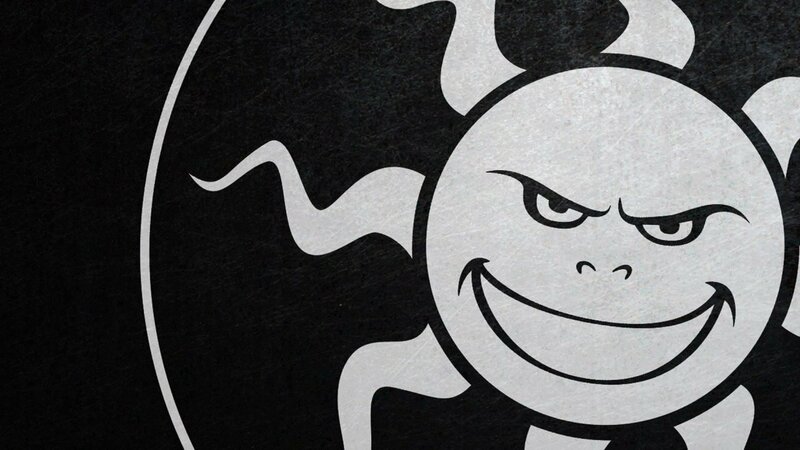 The acquisition is not expected to significantly impact Starbreeze financial performance in near-term but is apparently expected to unlock synergies related to several of Starbreeze ongoing and future projects and thereby generate incremental revenues long-term.